Mama would be Camille Tyler, and she attended the sold out MLSP Level 3 Workshop this past weekend. Now her ad has reached a whopping 4,173 people, got 230 post clicks, and was shared 71 times! 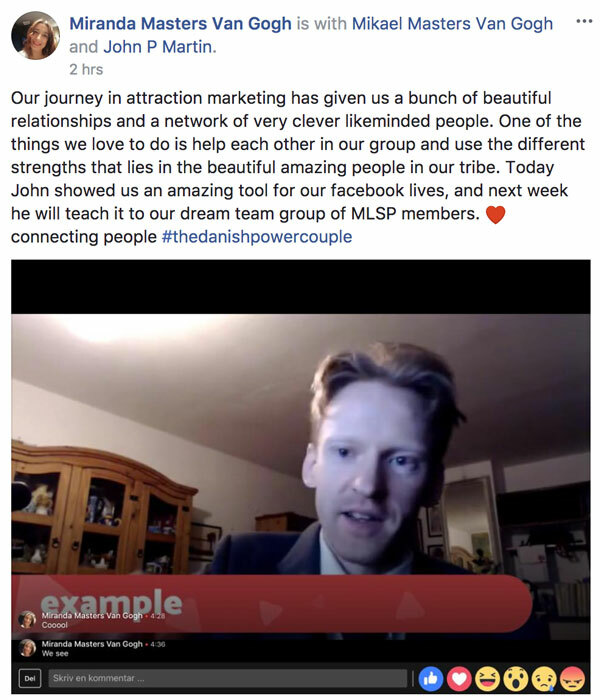 Mikael and Miranda Masters Van Gogh are seeing one of the great side benefits of attraction marketing. 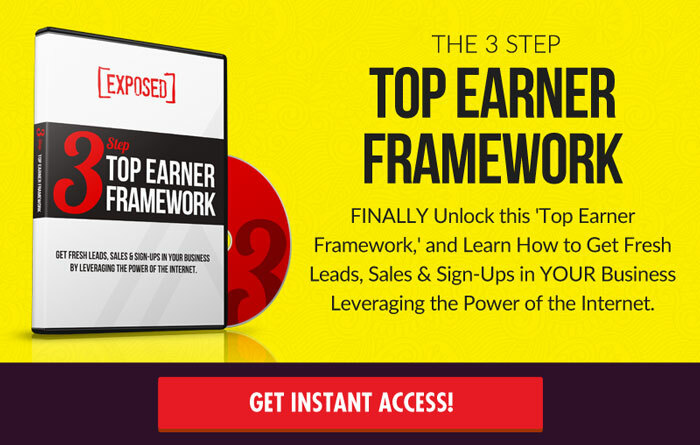 They're obviously attracting prospects and new sign ups for their business being that they hit L3 this week! Yay! But they've also discovered the power of attraction marketing to get the attention network with like-minded peers. You see, when you use attraction marketing, you also attract new business partners. and mastermind partners to learn from, bounce ideas of, and collaborate. Great job guys, and congrats on L3! BOOM!! 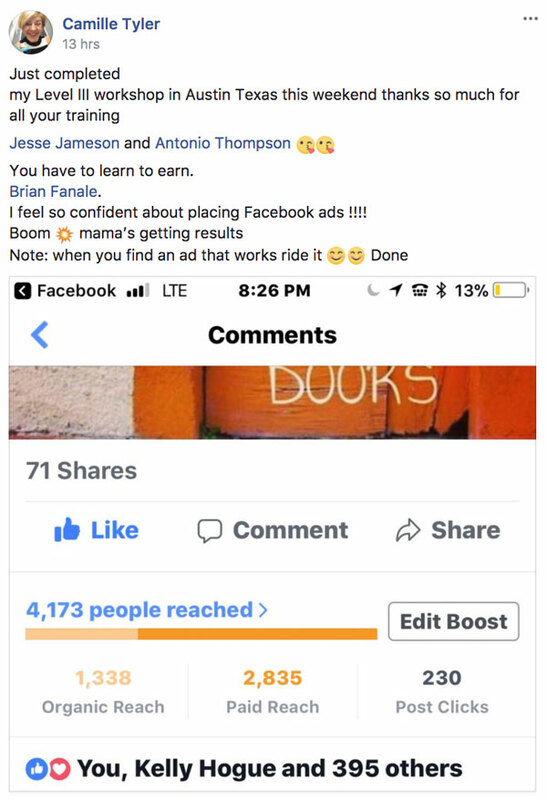 Shari Roberts also attended the MLSP Level 3 Workshop this weekend, and it looks like she applied what she learned about using Facebook Ads to grow a home business very quickly. And of course got results…very quickly!! Was great to have you in Austin Shari! Great work!! People are Contacting HER on Facebook…Ready to Join?! 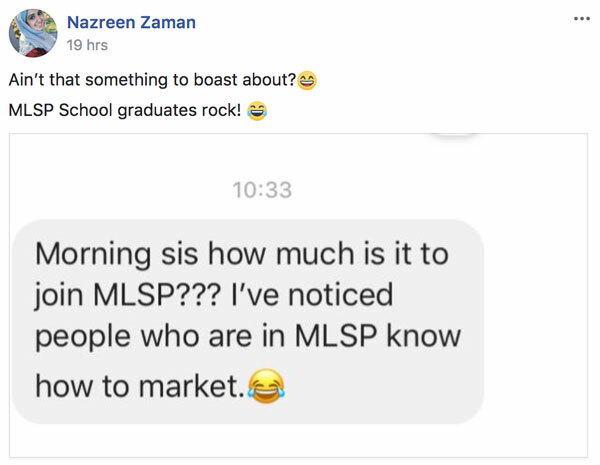 Nazreen Zaman is attracting people to her, and as you'll see in her screenshot below, she's got the messages to prove it! Apparently Nazreen knows how to market too. You don't get hit up like that when you don't! NOW Paul Maynard is getting paid to go to Lake Havasu! 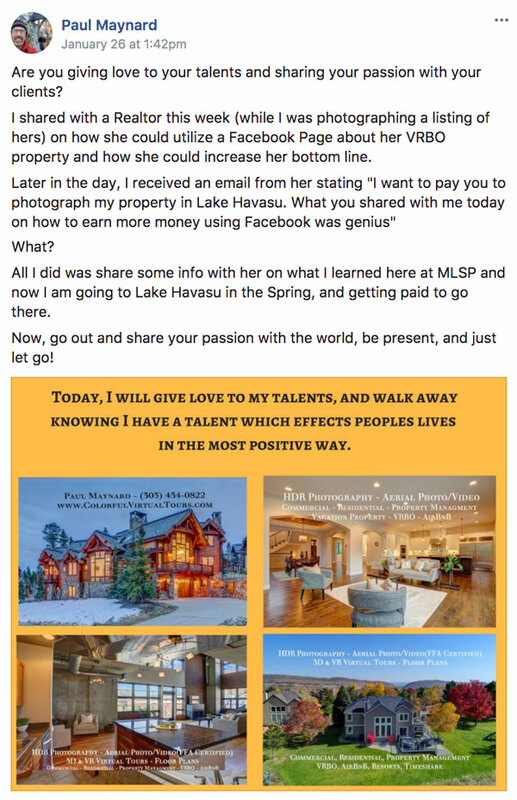 He was photographing a home for a realtor, and shared with her how she could use a Facebook Page to sale her properties, and increase her bottom line! Seems pretty simple if you're already well-versed in this online marketing game, but not so much if you're a realtor struggling to sale property. You never know how your knowledge that seems simple to you will affect someone else! This is just more proof that what's taught here at MLSP can help those in many different industries. 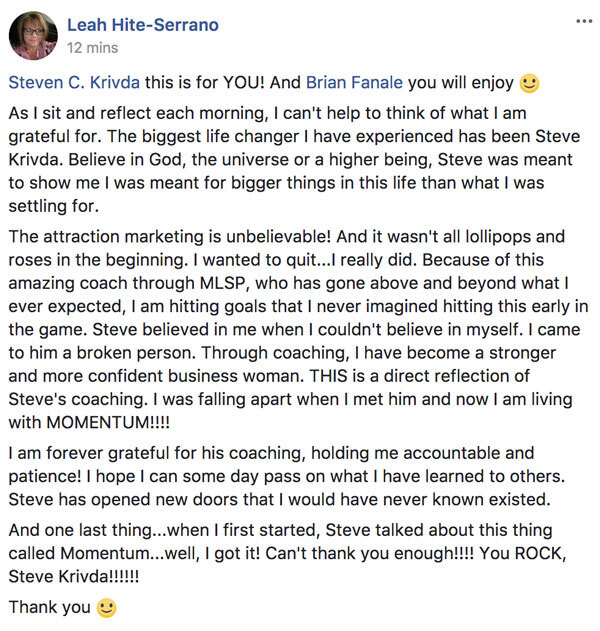 Looks like Leah-Hite-Serrano has discovered the amazing coaching abilities of Mr. Steven C. Krivda. Just as so many others have. 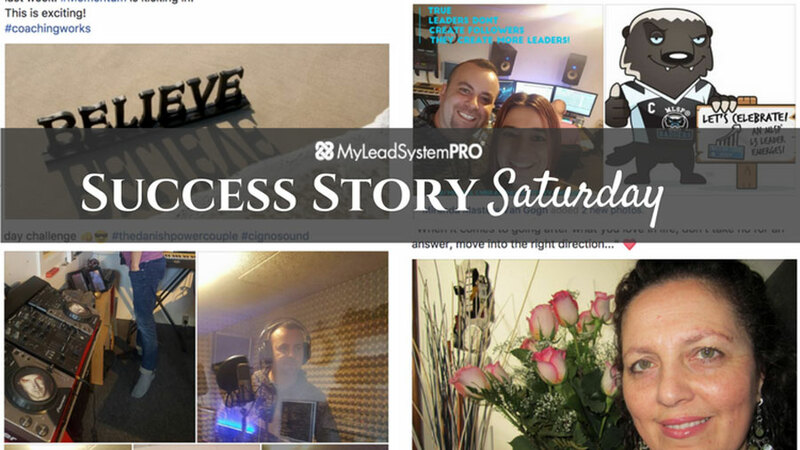 If you've ever doubted the power of coaching, then you should just read through past posts of Success Story Saturday (and this one obviously), because so many of these success stories come directly through coaching! Amazing stuff Leah! Coaching wouldn't work at all, if YOU weren't doing the work, and allowing that momentum to happen! 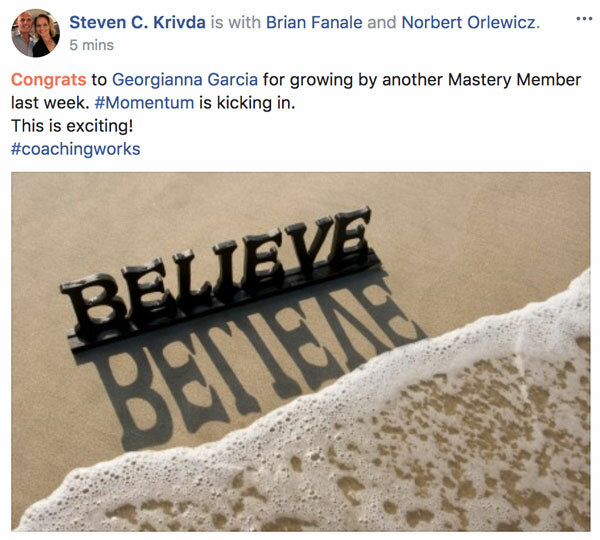 Ricky Borrows watched Erin Birch do her thing on the MLSP Wednesday Training Webinar, where she talked about Prospecting on Facebook and now he's getting some awesome results himself. Shoutout! He Hit L1 Leadership Level! 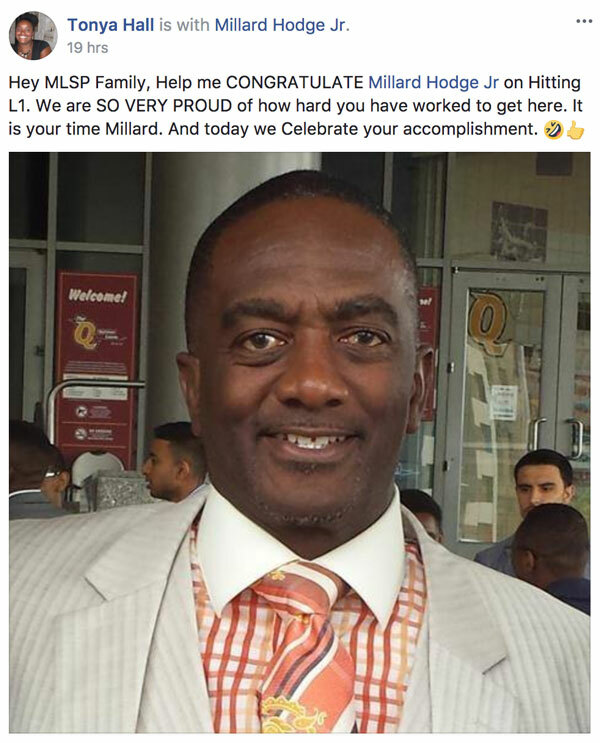 Millard Hodge Jr. got a nice shoutout inside the MLSP Facebook Community this week from Tonya Hall. L1 is not an easy level to hit. In fact MLSP CEO Brian Fanale says it's the hardest to hit. Because to hit it, you have to change your mindset of what's possible, learn new skills, and take action! So yes, L1 is a HUGE DEAL, and Millard got a nice shoutout on FB, and we thought he deserved one here too!! Diane Hochman and the MLSP Honey Badger = 3 Years of Bliss! 3 years ago Diane Hochman became an L5 leader inside MLSP. Of course now, in typical fashion, she's our top affiliate and only L7 leader. But she still remembers the day she and Baxter hooked up on the L5 team!! Georgianna Garcia received a nice shoutout from her coach Steven Krivda this week. Looks like another person benefiting from this guys amazing coaching! Great job taking action Georgianna!! Check Out ALL of the Screenshots of the Success Stories of the Past Week! The full posts below will inspire you, and give you many hints of what’s working for members now, and what mindset YOU need to make it happen too. Who knows, pretty soon YOU and your story could land here on one of these posts! We can’t wait to see you here!